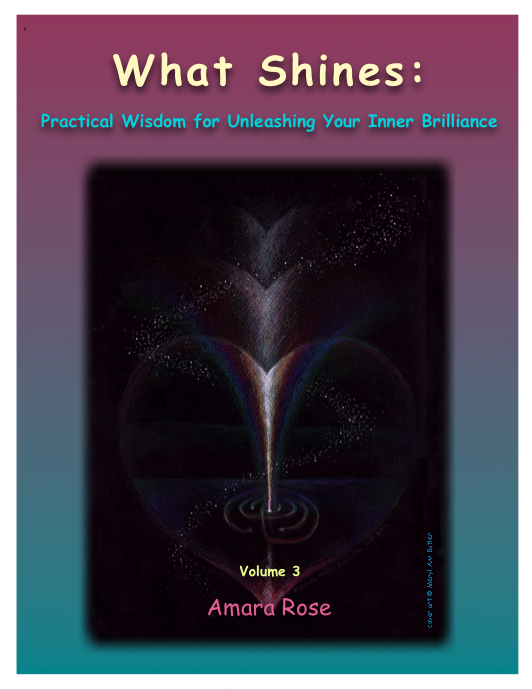 Are you ready to light your inner fire and ignite your passion, purpose and potential? 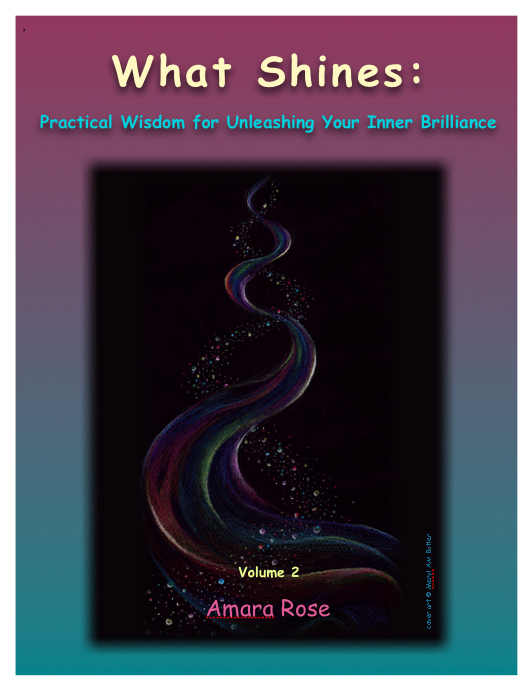 Our eBooks, What Shines: Practical Wisdom for Unleashing Your Inner Brilliance, are a nexus of transformational stories and radiant resources to guide and ground your journey. 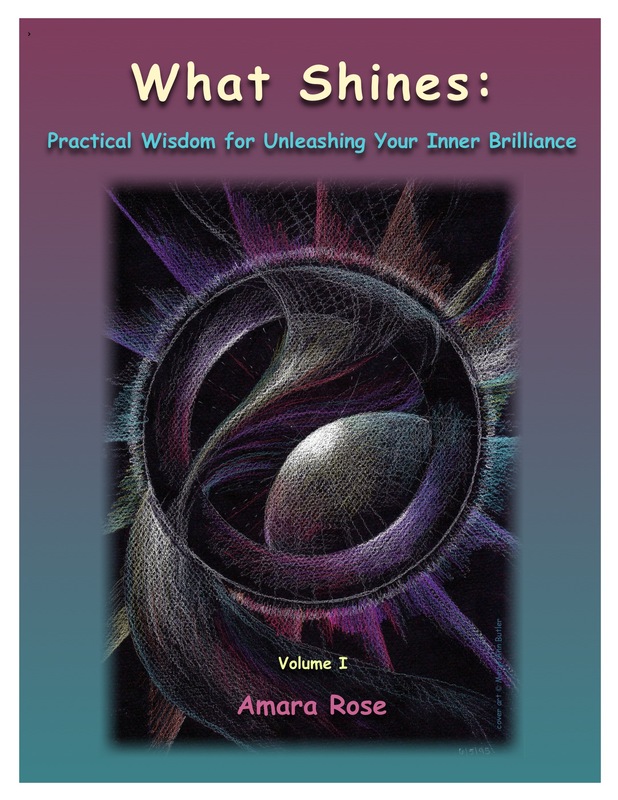 Adapted from the inspirational e-newsletter What Shines, available through LiveYourLight.com, each book is packed with tips, tools and links to top resources. Buy either Volume 2 or 3 today and receive the companion eBook FREE!